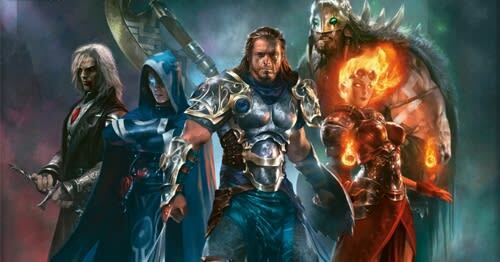 In just a few short weeks, the PC, XBLA, and PSN versions of Magic the Gathering: Duels of the Planeswalkers 2012 will be expanding in a major way. The first major expansion pack for the game, entitled Ascend into Darkness” will be launching on September 14, 2011. Die hard Magic fans will not have to wait until September 19 to check out the new content as it will be making it’s public debut this coming week at PAX Prime. Wizards of the Coast will have a Magic the Gathering booth set up at the event and will have kiosks with the expansion available during the show, from August 25—28. If you happen to be attending the show next weekend, be sure to stop by and check it out.